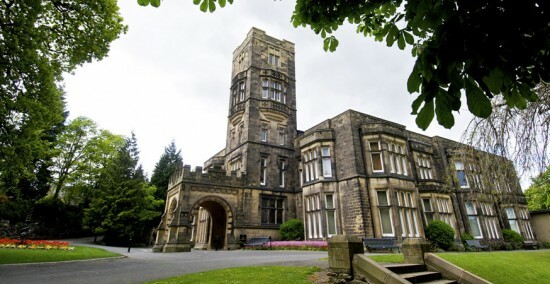 Cartwright Hall is set in the magnificent, Green Flag-awarded grounds of Lister Park with a boating lake, adventure playground and Mughal Gardens. 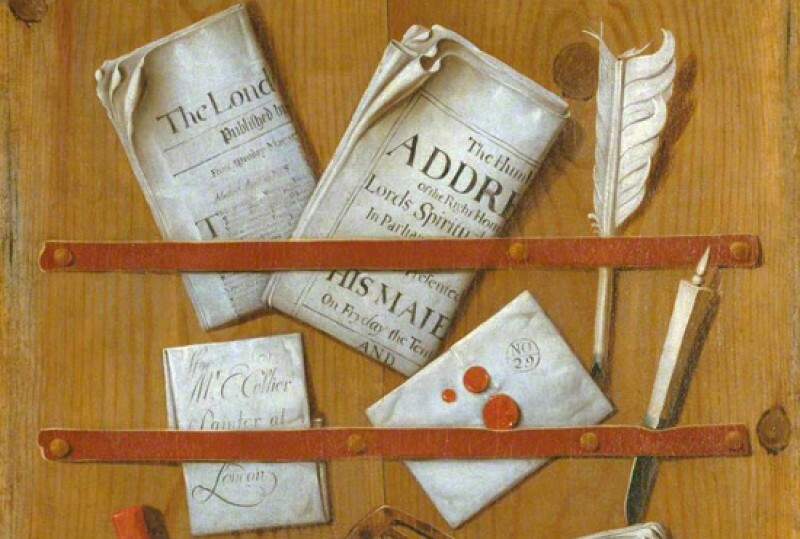 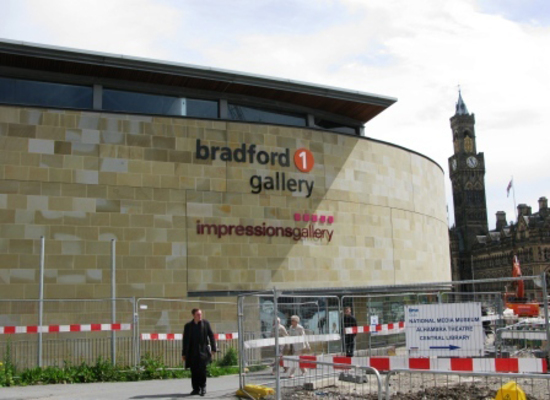 Cartwright Hall is Bradford's civic art gallery and offers an exciting programme of contemporary exhibitions, with four permanent galleries displaying works from our art collections. 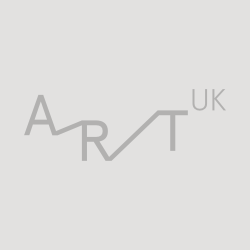 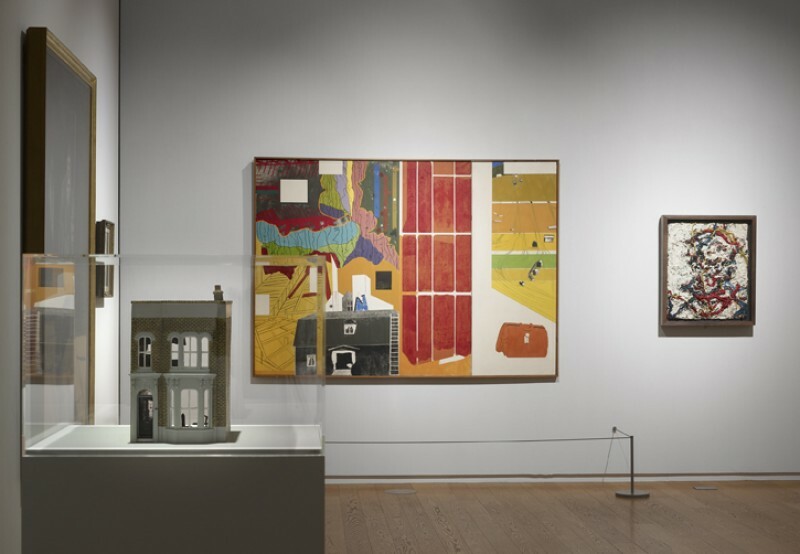 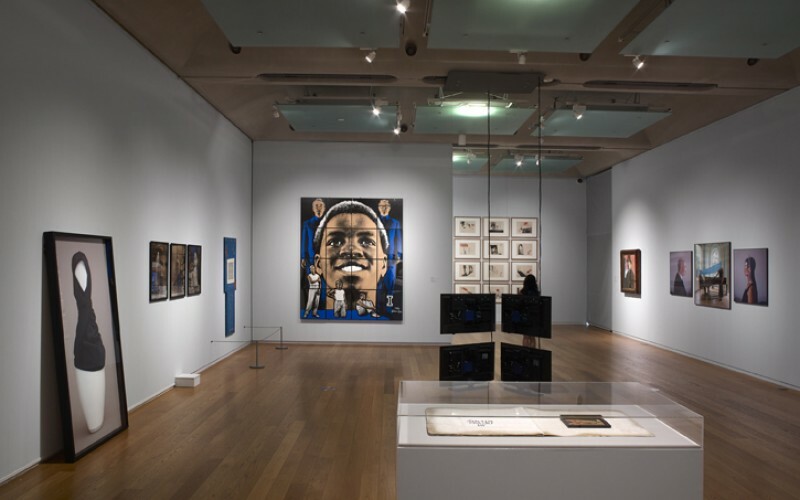 The collections consist mainly of nineteenth- and twentieth-century British art, with strong collections of international contemporary prints and contemporary South Asian art and crafts.